If you’re planning on holding your Tezos(XTZ) on your own wallet instead of leaving them on an exchange, then you’ve just made a very smart move and you’ve come to the right place. Here’s a guide on how to safely backup & store your Tezos(XTZ) on multiple devices. Enter a PIN. This is only for privacy purposes. You won’t need the PIN in order to restore your wallet in the future. Your wallet is now ready. Simply tap on the wallet account, then your wallet’s address and QR code will now be displayed. Enter a password, then click on ENCRYPT WALLET. This is only for privacy purposes. You won’t need the password in order to restore your wallet in the future. Your wallet address will now be displayed, along with it’s QR Code. You can now finally deposit your funds. 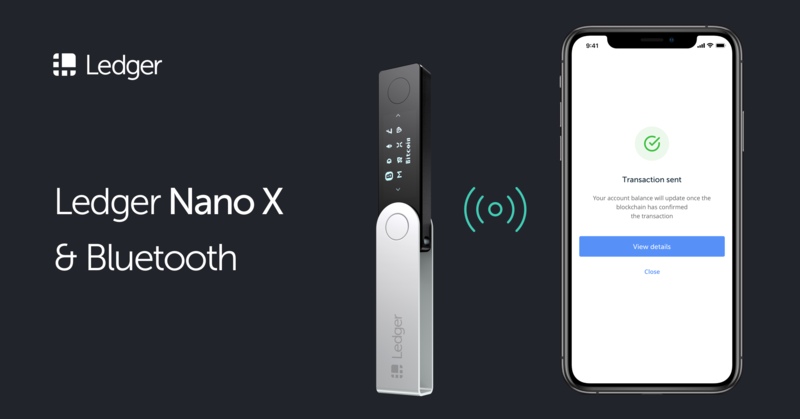 To be able to store your Tezos(XTZ) using your Ledger Nano S or Nano X, make sure that you’re device is on it’s latest firmware version, for optimal results. Head over to the Manager section on the left side bar, search on “Tezos”, then click on the Install button on the Tezos Wallet app.